Reach out for your free 15-minute consultation! Helping you see progress and change that you never thought was possible in therapy! If you are struggling with feeling like your life is hijacked by memories from the past which take over, we understand how hard that can be. You find memories from the past pop up at random times with no clue as to why. Life feels as if you get stuck in a loop and cannot get out of it. Perhaps you second guess yourself and your decisions, and often wonder how to get unstuck. Even though this may feel hopeless, like nothing will help, this is completely normal! Through the EMDR process you will find your path and your happiness again. If you are feeling stuck and like nothing will help, EMDR Therapy can help. Help is possible! We can help you gain control over your life. At Milwaukee Counselor, we have therapists who are uniquely qualified to help you find control over your thoughts and be able to be more present in the moment. Milwaukee Counselor is a multi-disciplinary team staffed with specialists to meet you where you are at. We take a custom approach from the very first moment to develop a team which can support, guide, and help you find hope. Our intake team carefully match you with the perfect therapist to begin your healing journey and guide you to find the happiness that you deserve. We treat you like the person you are and care for you as we would like to be cared for. The past has controlled you for too long. 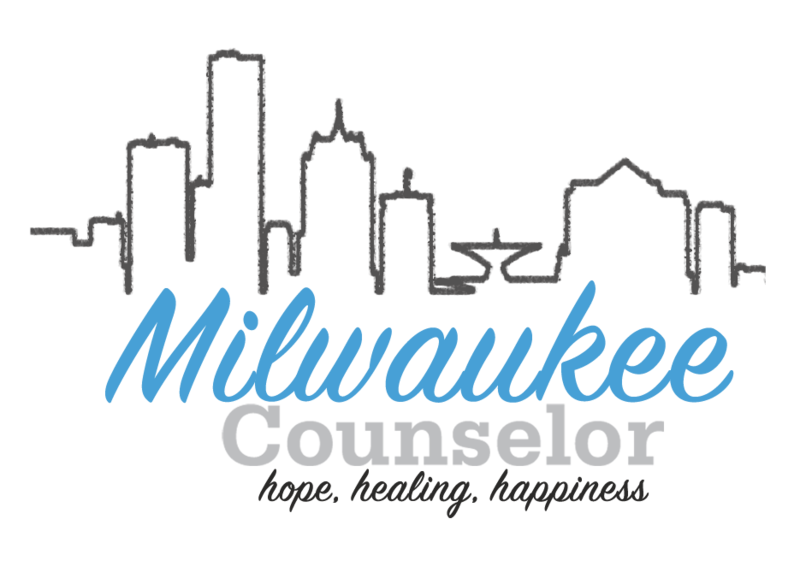 With the experience of the Milwaukee Counselor team we have the therapist to help you. EMDR is a proven therapy technique to help with trauma, difficult memories, or mental health concerns which have not gone away. For more information on EMDR and the EMDR process, visit the EMDR institute here. If life feels like it has been out of your control, interrupted by memories from the past, or that therapy before has not helped, you are not alone! Reach out to us for your free 15-minute consultation at (262) 236-5135 or by emailing us at info@milwaukeecounselor.com today. We’re here for you.